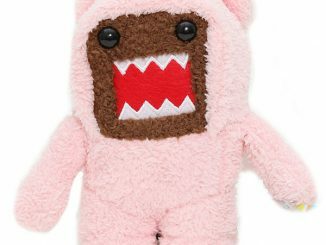 With Halloween right around the corner and winter well on its way, what better way is there to stay warm than with this 80% cotton, 20% polyester brown Domo-kun Hoodie. 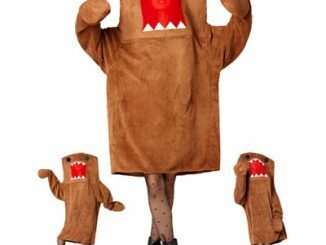 Combine this hoodie with the Domo-kun Plush Hat, work on your flatulence control, and you will have yourself a quick and simple Halloween costume. 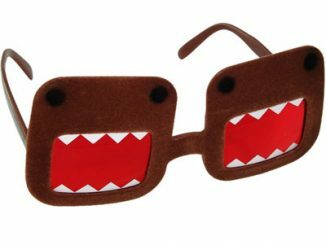 Just remember, Domo hates apples and he doesn’t say much, so you probably won’t be having much success with the ladies if you stay true to character. 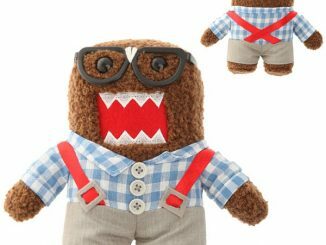 For fans of the famous Japanese monster character Domo-kun, here’s a great new shirt for you! 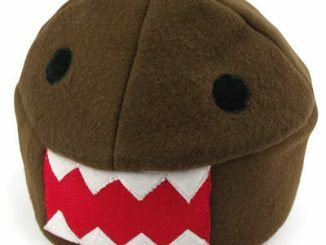 This hoodie features the unmistakable face of Japan’s most famous TV spokesmonster. 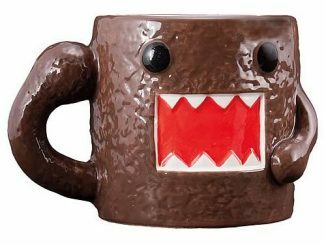 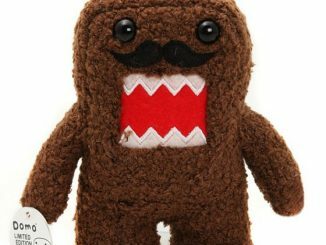 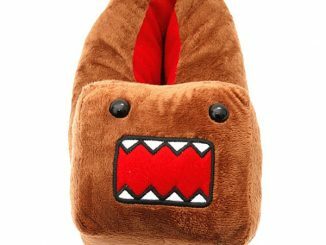 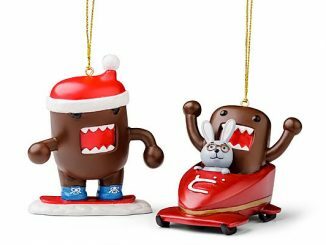 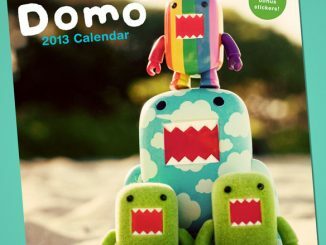 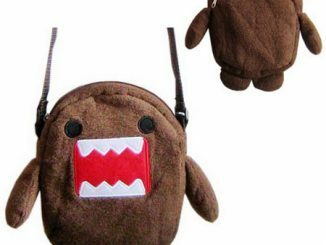 Let everyone know you’re a little different — a great item for Domo-kun fans! 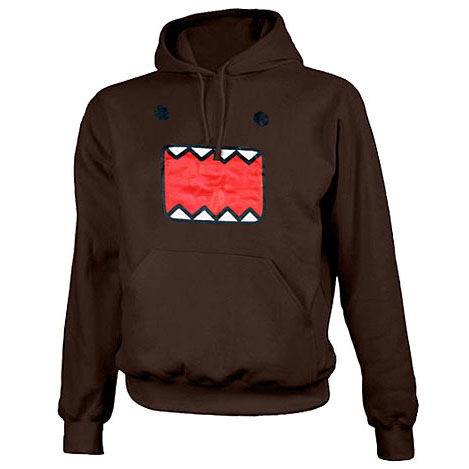 80% cotton, 20% polyester brown hoodie with front pocket aka kangaroo. 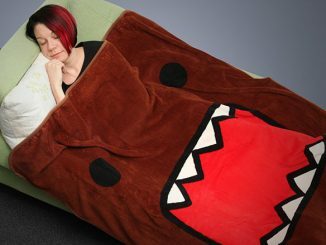 Available in sizes small to XXL, you can pick your Domo-kun Hoodie up at ThinkGeek for $39.99.